4k00:24Aerial view Atlantic Ocean Road or the Atlantic Road (Atlanterhavsveien) been awarded the title as (Norwegian Construction of the Century). The road classified as a National Tourist Route. 4k00:37Aerial view Atlantic Ocean Road or the Atlantic Road (Atlanterhavsveien) been awarded the title as (Norwegian Construction of the Century). The road classified as a National Tourist Route. 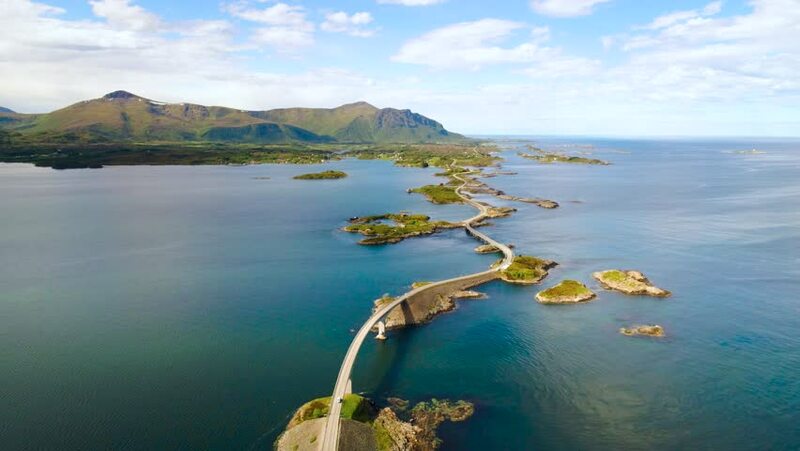 4k00:19Aerial view Atlantic Ocean Road or the Atlantic Road (Atlanterhavsveien) been awarded the title as (Norwegian Construction of the Century). The road classified as a National Tourist Route. 4k00:38aerial view of the National park Kornati, Kornati archipelago.